In stock. Order in the next 19 hours, 18 minutes and it will go out today! 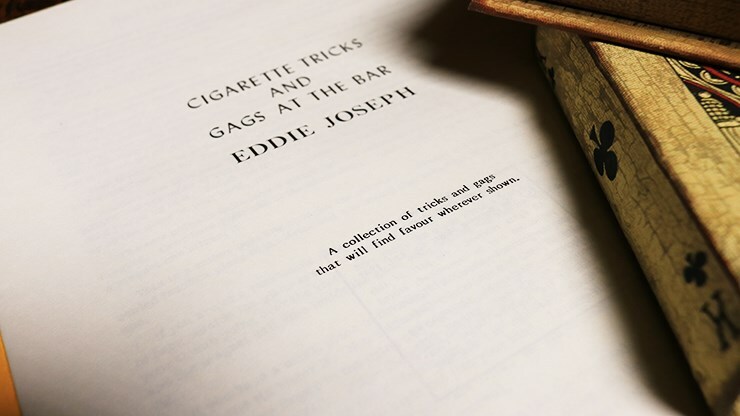 If you are looking for strong bar magic for your next walk-around gig, check out Cigarette Tricks and Gags at the Bar, by Eddie Joseph. 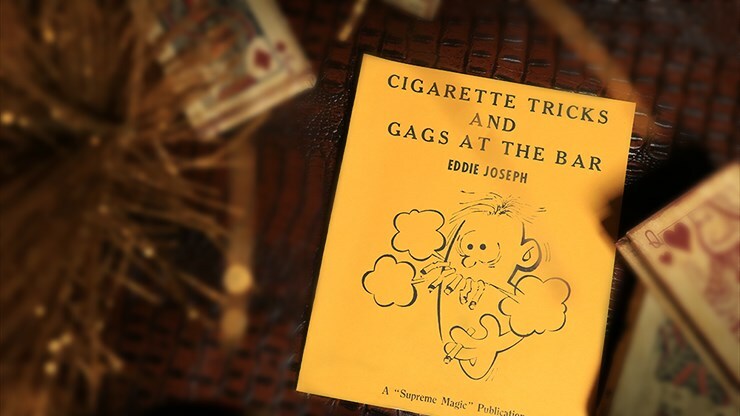 You'll find many fun and funny effects and gags to add to any act. 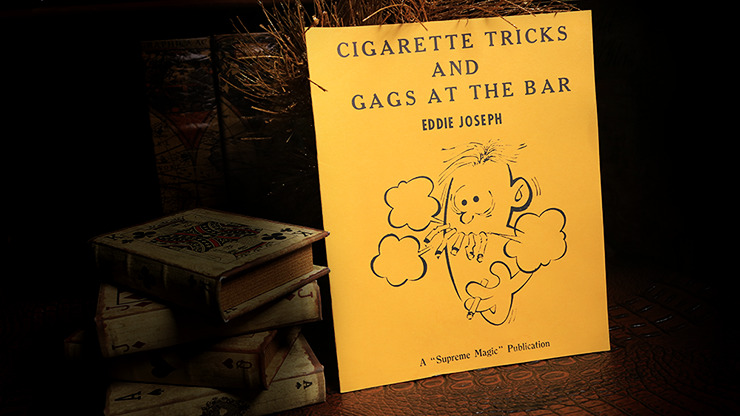 However, few copies remain, so get yours before it's too late!